The perfect balance of this fresh and generous champagne extends into a spicy, distinguished and pleasantly bitter finish. Cristal has reached new heights in this exceptionally well-balanced vintage with a fine bead that lingers in a dazzling finish. 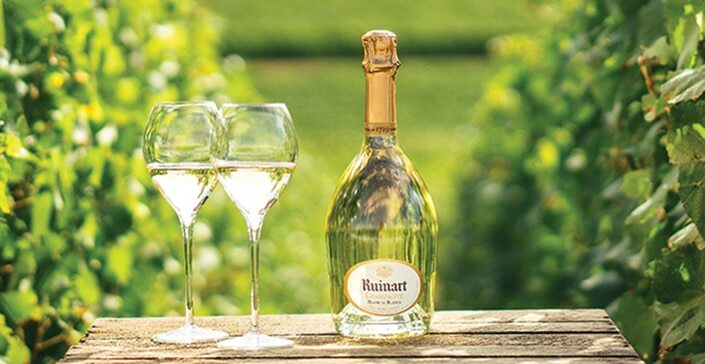 This glorious champagne is elegant and harmonious in any pairing.